Martial Art movies are exceptionally entertaining for the fact that you can skip half of the film and still get glued to your couch anticipating the next fight scene. Even though these movies sometimes lack a decent plot, they are an excellent fit for anyone who loves action. This is an excellent biographical movie following Donnie Yen playing Yip Man, the legendary grandmaster of Wing Chun, who instructed many future martial arts masters, one of them being Bruce Lee. When a vicious gang comes to town, Yip must face the challenge and fight against General Miura’s man. This movie is an energetic and brilliant high-quality action drama followed by a powerhouse performance by Donnie Yen. 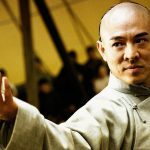 IP man has elements of humour, wisdom, courage, and elegance, so the movie will definitely move you. The fight choreography is exceptional – a completely different approach from the fight scenes we usually see in movies. Enter the dragon is Bruce Lee’s final film appearance before his death, often regarded as one of the best martial movies of all time. 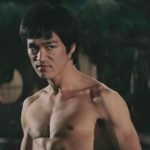 Bruce Lee plays Lee, a martial artists expert who wants to expose a drug operation under the guise of performing in an international tournament hosted by Han, one-handed crime boss. Enter the Dragon is a very stylish and intense martial arts action film which deserves a spot in the martial arts movies’ hall of fame. It is a mixture of great Kung-Fu fight scenes combined with an “ironic” secret agent story. 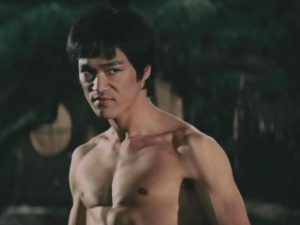 Many people regard this movie as one of the best showcases of Bruce Lee’s immense talent, as he managed to merge the Hong Kong and American Cinema successfully. 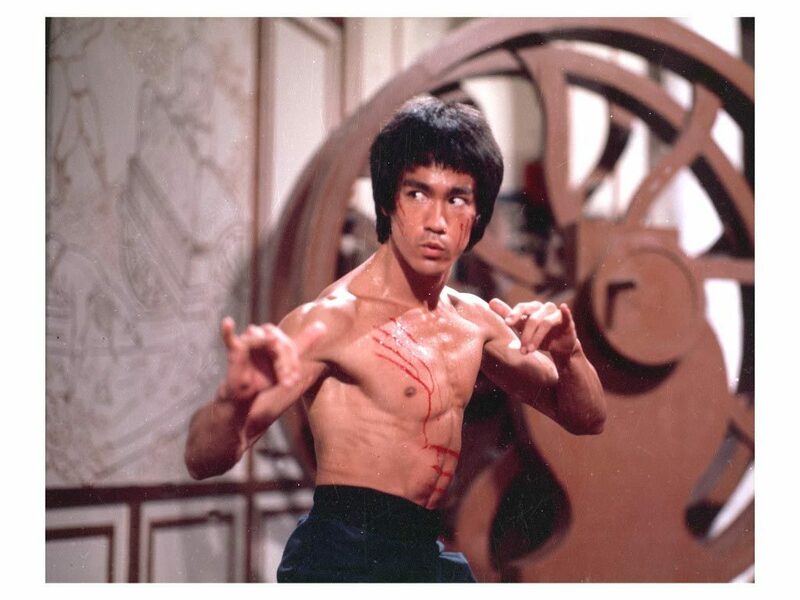 This movie is an all-time classic performed by the legendary Bruce Lee, a martial arts virtuoso. 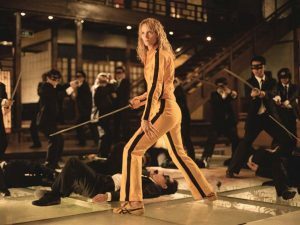 “The bride” (played by Uma Thurman) was one of the deadliest assassins in the world until she decided to retire, obtain a new identity, and get married. But on her wedding day, her former colleagues, including her husband Bill have tried to betray and assassinate her. After four years in a coma, she decides to take revenge. of artistry, on his short but distinguished list. In 1937, a Chinese Martial artist and engineer, Chen Zen returns to his native Shanghai and finds his kung-fu teacher dead and his school harassed by Japanese. As a culmination in the movie, Chen fights the ruthless Japanese general Fujita. 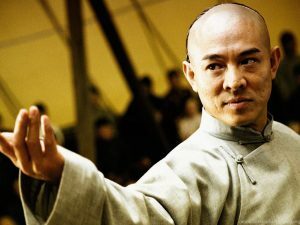 Fist of legend is one of the best Jet Lee’s performances ever and considered as one of the best martial arts movies ever made. The fight scenes are absolutely breathtaking, while also having a well-told story. The music in the movie is remarkable, and it also touches on the theme of racial tolerance. A real masterpiece in the martial artist movie opus.